A RENOWNED architect has put an unusual site on the market in a leafy Dublin surburb with an asking price of €350,000. The "site" is in fact a tract of air between two existing houses, which overhangs the current "owner's" access road. 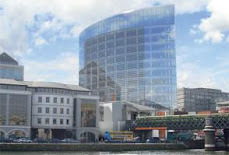 "This is an unusual opportunity to acquire a very well located property which has potential subject to planning permission to enhance and further develop," the property's brochure boasts, adding that the opportunity "should be of interest to a shrewd investor/developer with the resources to undergo the planning process and create an innovative and cutting edge property of striking appeal." "It's a very competitive price," insisted Tom O'Higgins of Remax's Dun Laoghaire branch, who is selling the property on behalf of architect Alfred E Jones. "It's an excellent location, you'd get €700,000 if the site already had planning," he added. The private access road to the Summerhill Court development was acquired by the architect in December 2005 for €20,000. Mr O'Higgins said he had already had "more than 60" calls about the site in Sandycove in south Dublin. "There have been a number of offers conditional on planning permission, but that's not the way we're selling it," he said. Mr Jones said that a buyer would be able to get 1,500 sq ft of accommodation on the site. Mr Jones himself is an architect of considerable expertise, so would he not seize the "opportunity" himself? "I put it on the market because I would like to see what the market would hold at this stage," he said. "Developing it myself, that's not where I'm going with it at the moment." The site's value to any prospective owner hinges entirely on the success of planning permission. Planning permission for "unusual" residential developments in south Dublin is notoriously hard to come by these days, and Mr Jones himself fell foul of local opposition last year when he tried to change the use of his own premises on the same terrace. IN APRIL 2006, Alfred E Jones secured planning permission for a "change of use" and extension to a property he owns to the rear of 20 Summerhill Road. The permission allowed Mr Jones to change the property's use from a studio to a residential unit, and to add an extension. However, his joy was shortlived when several neighbours lodged complaints with An Bord Pleanála later that month. The neighbours complained that the development would "seriously injure the amenities of the area" and "would depreciate the value of residential property at Summerhill Court [behind Summerhill Road]". 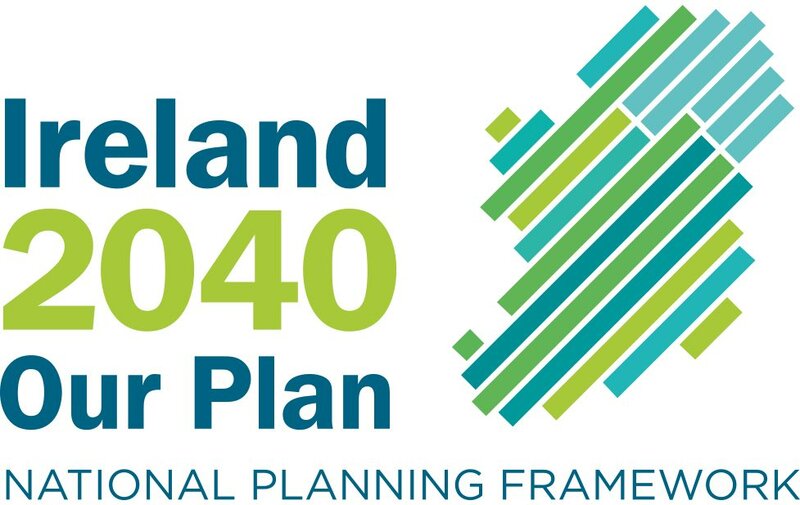 In August an Bord Pleanála overturned the local authority's decision noting that "the Board considered that the proposed development would constitute disorderly backland development". However, Mr Jones remains optimistic. "I wouldn't say it didn't work out," he said. "It's not never over. You just keep at them."